Up until 5 years ago, no one thought social media played a very important role in the corporate world, and then it became the next biggest thing, with companies using different social media platforms to post job openings, interact with clients and employees and make announcements. So, how has social media influenced the human resource industry? Well for starters it is enabling major transformations in recruiting, learning and other areas. Many HR teams are now using social media to improve both the efficiency and effectiveness of their people management processes. Using the social media medium on the job makes the recruiting processes easier and more successful for the company. In the past, companies were left with no option but to advertise job openings in newspaper publications, followed by recruitment sites such as Jobstreet and Monster. Now HR teams are able to post job openings on social media sites and link them the company website. This makes it easier for the company to get the notice out to the public when jobs become available and for candidates to apply for those open jobs. 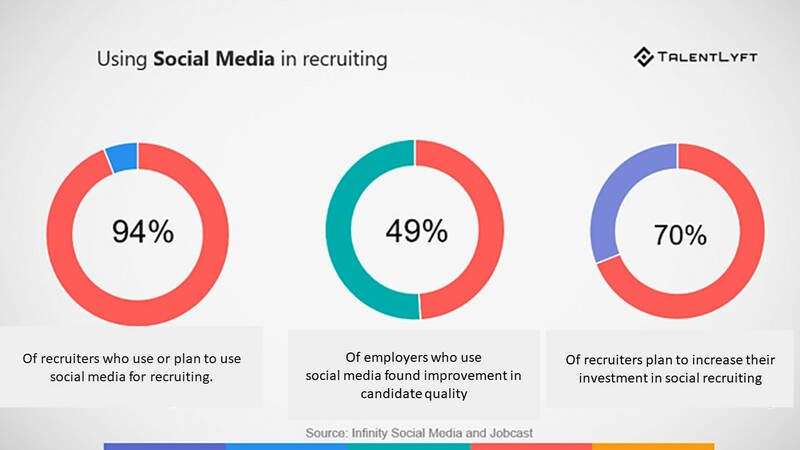 Companies are also seeing more success using social media to recruit new employees as they can browse the social media sites of potential candidates to determine if he or she will fit in with the company culture. In addition, HR Managers have the opportunity to play a further role in their organisation’s use of social media by using tools to empower their employees to deliver better customer service, to keep track of customer needs and to enable collaboration and innovation. Social media has become the go to for HR teams when reinforcing a company’s brand. They are able to take to social media to reinforce the company’s reputation and calm the storm in the midst of customers’ complaints and other reasons. As you can see, the role of social media in the human resource world has grown exponentially over the past five years and continues to grow which means HR leaders should have the foresight to understand this phenomenon to allow them to lead change along with the business.